The Easter holiday weekend is traditionally a popular time for family gatherings in Murphy, NC. Sometimes relatives come from other regions, and everyone attends church together to celebrate Jesus’ Resurrection. Afterward, some families share a hearty meal at a local restaurant, while others enjoy a wonderful feast at someone’s home. Not surprisingly, the Saturday before Easter is also filled with family get-togethers. In fact, Saturday, March 31 marks the date for Easter events at three separate area venues. Each gathering has its own flavor, giving adults and children alike the chance to enjoy their time together in the beautiful spring weather. And if you plan your time carefully, you can make it to more than one Easter weekend event. Saturday, March 31 from 1 p.m. to 3 p.m. The John C. Campbell Folk School’s annual Easter Egg Hunt is popular with youngsters from many area communities. Held at the school’s Open House near the vegetable and herb gardens, this lively event features crafts, games, refreshments, and entertainment. Our sources tell us that the Easter Bunny will also make a special appearance. Plan to arrive at 12:45 p.m. for the main event, as the free Easter Egg Hunt begins at 1 p.m. sharp. Park in the large gravel lot on the corner of Brasstown Road and Harshaw Road, and walk to the Open House. Once you get there, head to one of three age-divided egg-hunting areas. Then get ready to watch the youngsters scramble for colorful eggs among the vegetable and herb plants. Bring your cameras and enjoy the happy chaos! This brand-new Easter Egg Hunt takes place at Bear Creek Mini Golf, an entertaining venue on Highway 64 West a few miles past the Route 129 intersection. 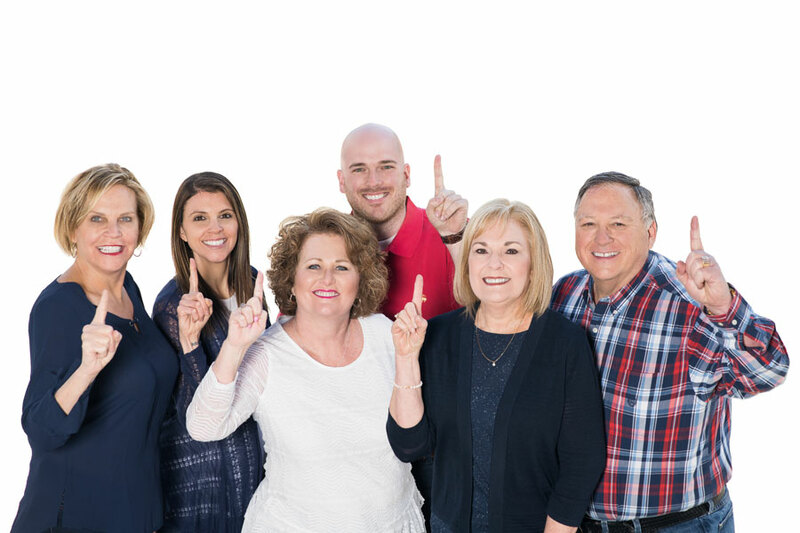 Co-hosted by Bear Creek Mini Golf and Mountain Memories Antiques, this event promises to be an annual favorite with Cherokee County youngsters. The Easter Egg Hunt begins promptly at 11:30 a.m., so arrive a bit early. 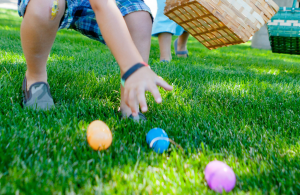 Kids from ages 1-12 are invited to bring their favorite egg basket, and prepare for an egg hunting frenzy among the boulders, bushes, and trees. After the Easter Egg Hunt, kids can have their picture taken with the Easter Bunny. Saturday, March 31 from 12:00 p.m – 8:00 p.m. Experience Easter’s grandeur at Fields of the Wood, an acclaimed biblical theme park west of Murphy on Route 294. This free all-day Easter celebration takes place from 12-8 p.m., and kicks off with an Easter Egg Hunt at 1:00 (registration at noon). Come watch the youngsters comb through the park’s bushes and grasses, searching for those elusive colored Easter eggs. From 2:00 p.m. – 5:00 p.m., gather for a memorable special singing program. A dramatic passion play begins at 6:00 p.m., bringing the Easter story to life in a beautiful mountain setting. Now that you know about these Easter weekend events around Murphy, NC, gather your family together and enjoy some quality time during this beautiful spring weekend.